In this series of webcasts we’ve taken highlights from one of Anita’s four-day Realtime Mastery Workshops and created nine 1-2 hour webcasts. We’ve made it convenient for you to empower yourself by offering these webcasts separately from the workshop. Whether you want to inspire yourselfand take one on your lunch hour, or sign up for more, you will get many ideas for making your job easier and feel inspired to apply these TIPS to your daily life as a court reporter. Even if you aren’t ready to take the CRR, these powerful webcasts can help you write cleaner, significantly reducing your editing time so you can take more jobs and earn more money or spend more time with your family. You will have more time to do the things you want to do! 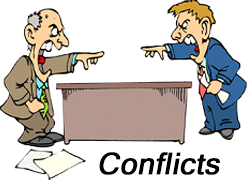 Conflicts In this two part workshop Anita will help you resolve many of your conflicts. 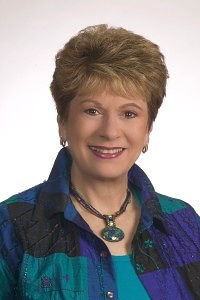 If you have trouble with Bill and bill, peace and piece, or other homophones, Anita will help you resolve them and teach you techniques to master your new outlines quickly. Prefixes & Suffixes In this two part series you will learn techniques for writing your prefixes and suffixes cleanly, solving many word boundary problems, so your realtime will translate beautifully and reduce your editing time. How do I get started realtiming to attorneys?